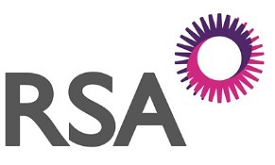 This website is powered by RISCAuthority’s extensive insurance and geographical data toolkits and is designed to intelligently deliver resilience advice against risks known to be statistically relevant features of the selected business or geographical location. It addresses both Life Safety and Business Resilience and draws upon many sources of advice. For more information of the methods used and the disclaimer please click here.